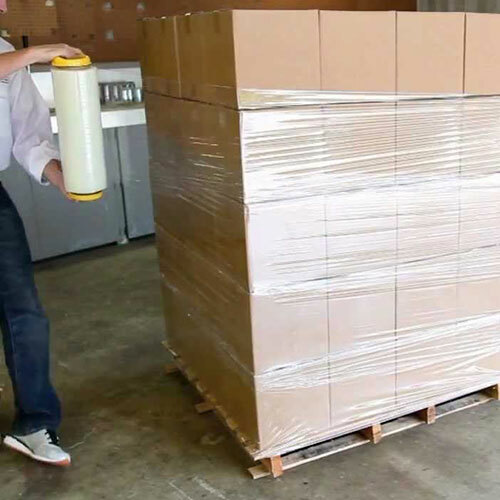 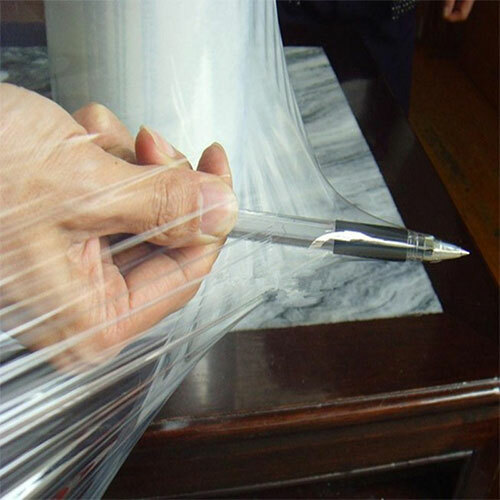 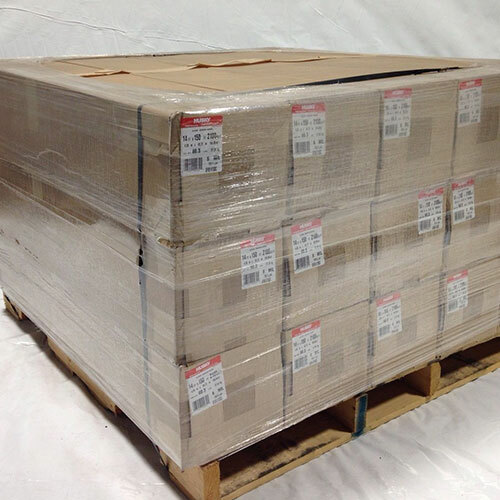 Our stretch film is a highly stretchable plastic film that is used in packaging loose items bound tightly together. 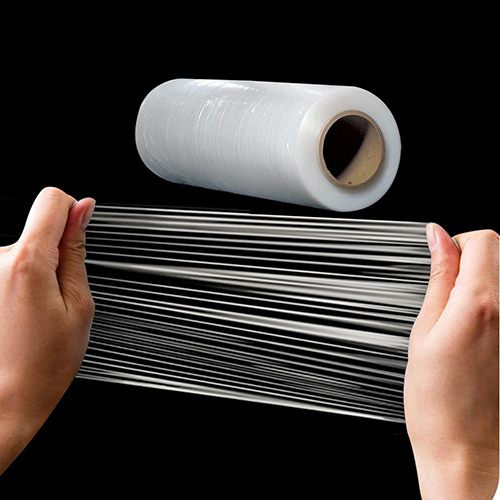 It is the elastic recovery of the film that binds the items tightly. 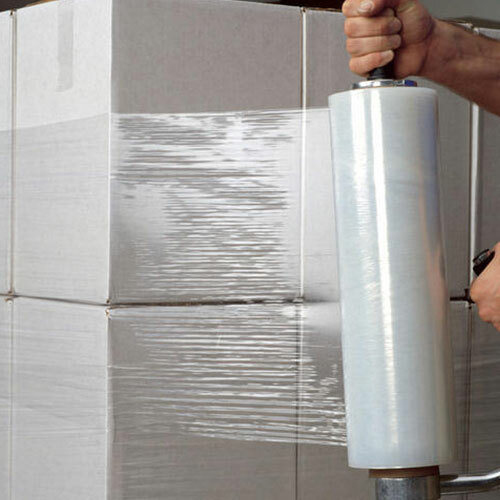 Stretch film may have several functions like improving stability of products and packages by forming a unit load, dust & moisture protection, tamper resistance & resistance to package pilferage and extends shelf life of certain foods.